We take pride in our work. 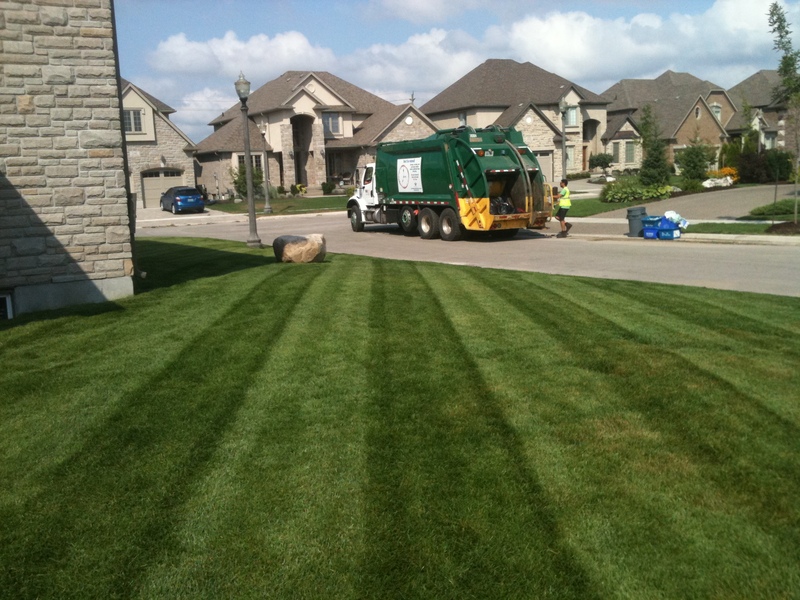 We offer professional landscaping services and exceptional customer care. If you are looking for a company you can trust to consistently meet your expectations, please contact us today.